There are 7 steps along the 10-meter walkway from the street to the front yard entrance. There are 3 more steps to get across the courtyard, and 14 steps to the first floor. 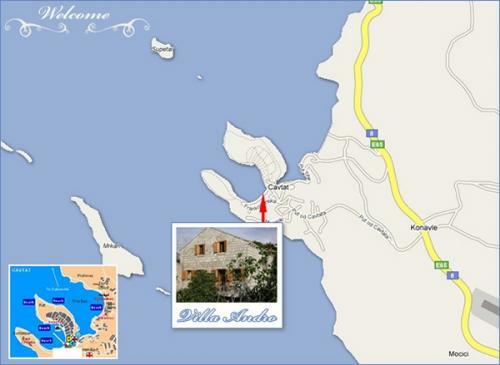 Public parking lot is located 160 m from the Villa and offers a flat rate of 150 Kunas per car for a period of 3 to 7 days. There is also a possibility to park for free on the street (subject to availability), about 500m from the Villa. The original city was founded by the Greeks in the 6th century under the name of Epidaurus The surrounding area was inhabited by the Illyrians. The town changed its name to Epidaurum when it came under Roman rule in. Justinian I the Emperor of the Byzantine Empire sent his fleet to Cavtat during the Gothic War (and occupied the town). The city was sacked and destroyed by the Avars and Slavs in the 7th century Refugees from Epidaurum fled to the nearby island, Laus (Ragusa) which over time evolved into the city of Dubrovnik. 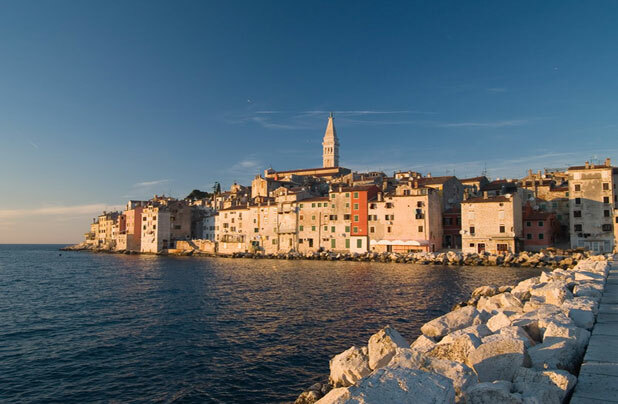 The modern Croatian name for the city reveals its ancient origins and its link with Dubrovnik. Cavtat is derived from Civitas Vetus. Today, Cavtat is a popular tourist destination with many hotels and private households that rent rooms and apartments. The seafront is filled with shops and restaurants. A ferry boat connects the town to neighbouring Mlini and Dubrovnik. There are often many private luxury ships along the strand. You can be as laid back as you like but if you want something more lively there are good boat and local bus links into Dubrovnik and plenty of excursions to the surrounding Islands and countries. Cavtat is only 10 minutes by car from Dubrovnik airport, much closer than Dubrovnik itself. The area also has marked walking and cycling routes, if you can drag yourself away from the Villa terrace!